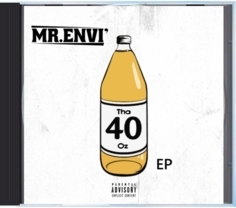 Southern Stisles recording artist Mr. Envi’ recently released a new EP titled “Tha 40oz”. 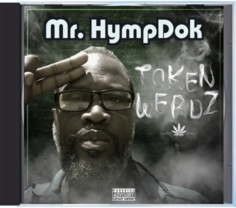 The EP was released on July 27, 2018 and has made significant progress since its release. Mr. Envi' Releases "Tha 40oz EP"
Mr. Envi''s southern charm instantly draws you into his music, no matter the subject. While listening to the EP I fell in love with the entire project, but there were a couple of songs that stood out to me. PB: How was it growing up in Bossier city? –I’m originally from Alabama. I moved to Bossier City after I graduated high school, but did some traveling for a while before actually settling in to the city. Joining us for an interview is the fantastic Mr. Envi’. Mr. Envi’. I’m cool, thank you for askin’. Just really excited about my new upcoming project and anxious to see how everyone takes to it once it releases. Southern Stisles recording artist Mr. Envi' shows no sign of slowing down, as he gears up to release his fourth EP.